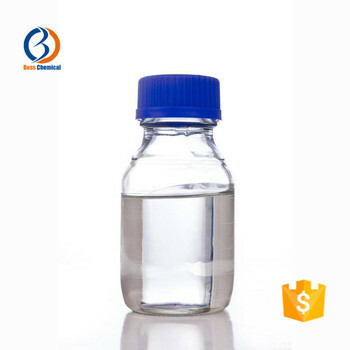 solubility Miscible with alcohol, benzene, toluene, chloroform, acetone, carbon terachloride, gasoline and carbon disulfide. 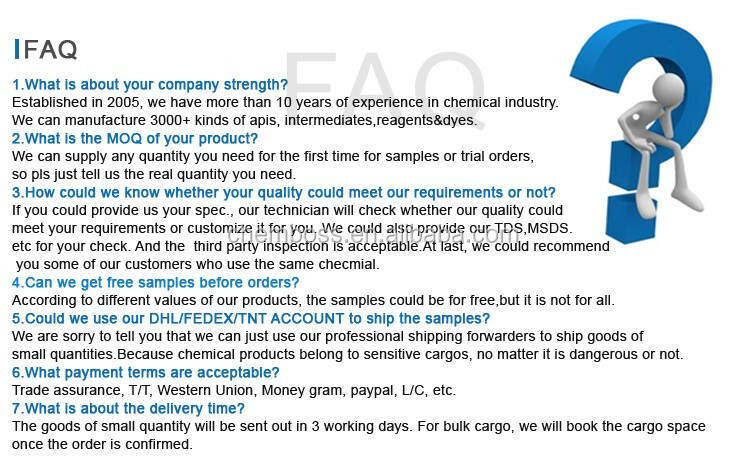 The usual one package of Tin tetrachlorideis 25kg/drum or 200kg/drum. 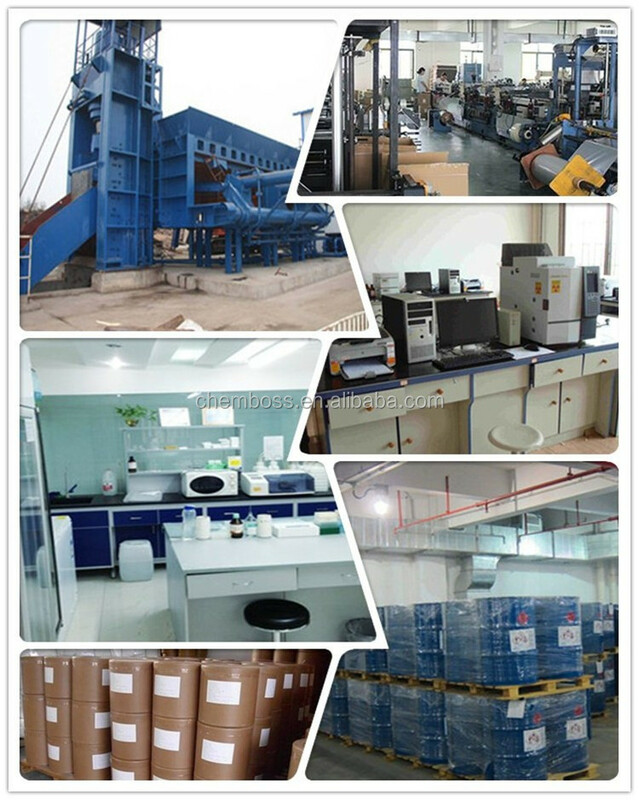 But we could also subpackage it according to our customers' requirements.Such as 1kg/drum, 5kg/drum, 10kg/drum,etc. 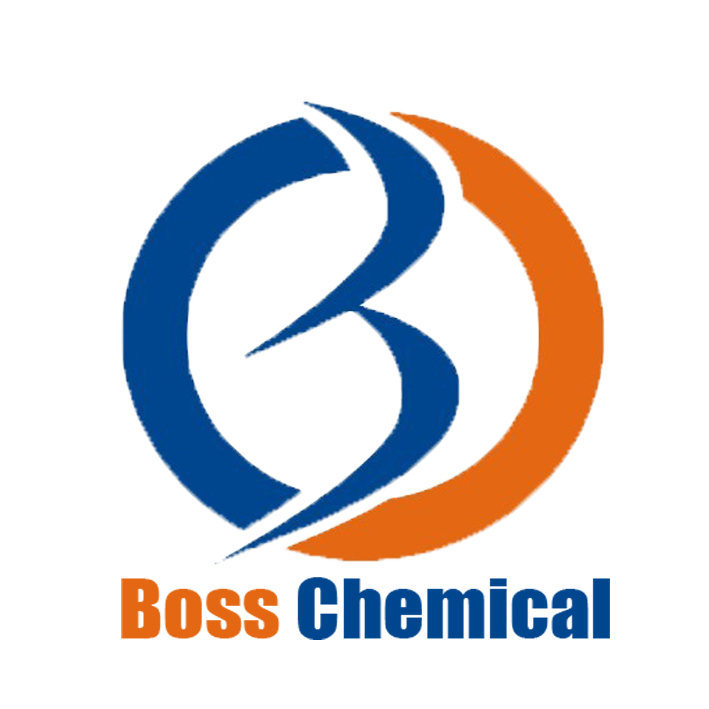 Generally, for small quantities, the liquid of Tin tetrachloride will be packed in sealed plastic drums, and then be locked into the carton barrels. 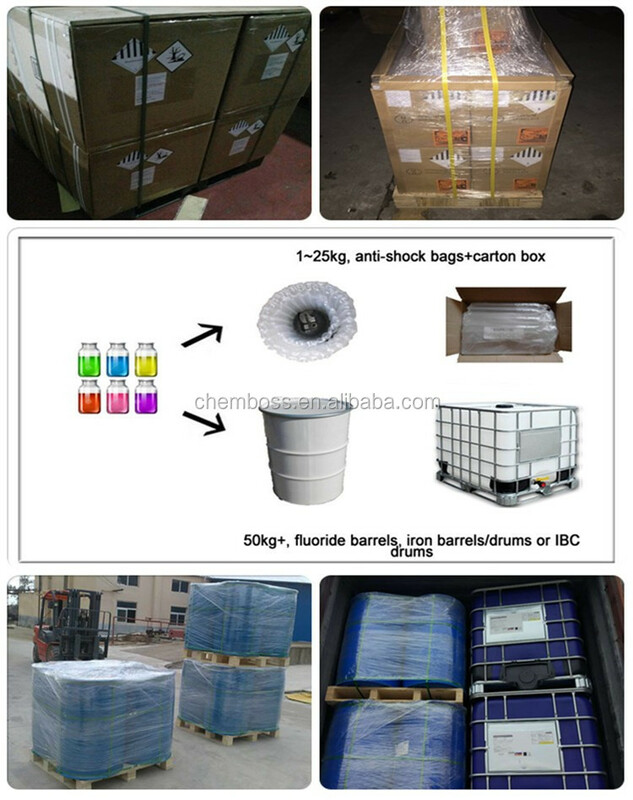 or we could wrap the drums with bubble sheet and then put them into carton box. 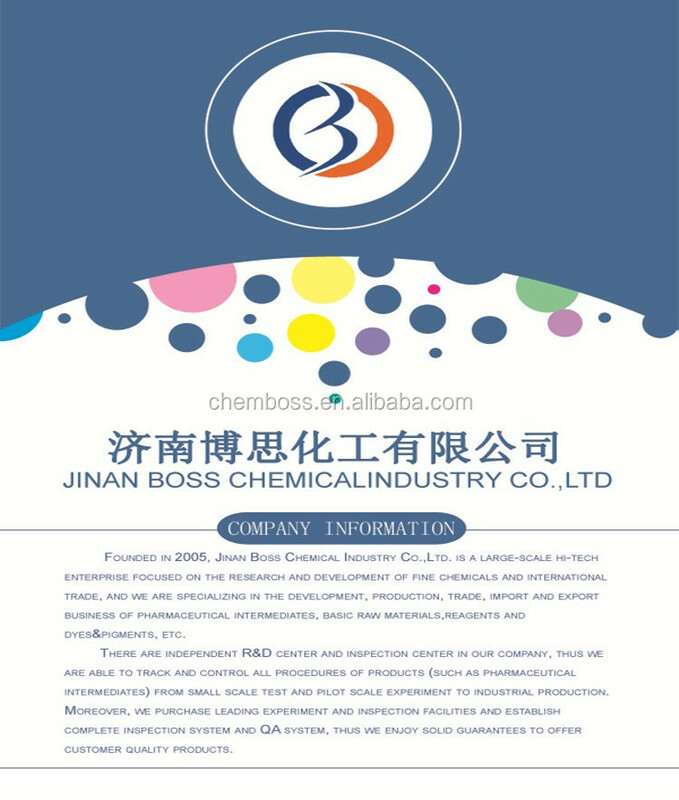 For larger quantity, it is generally 200 liters/drum, and then 4drums one pallet, or 1000liters per IBC drum. 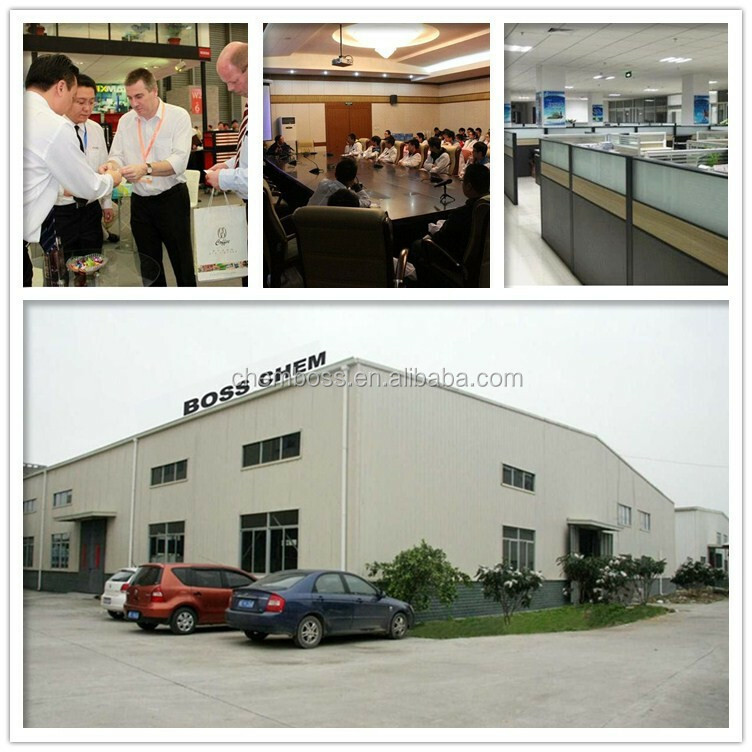 Besides, we could provide more protection to the goods as our customers' required. 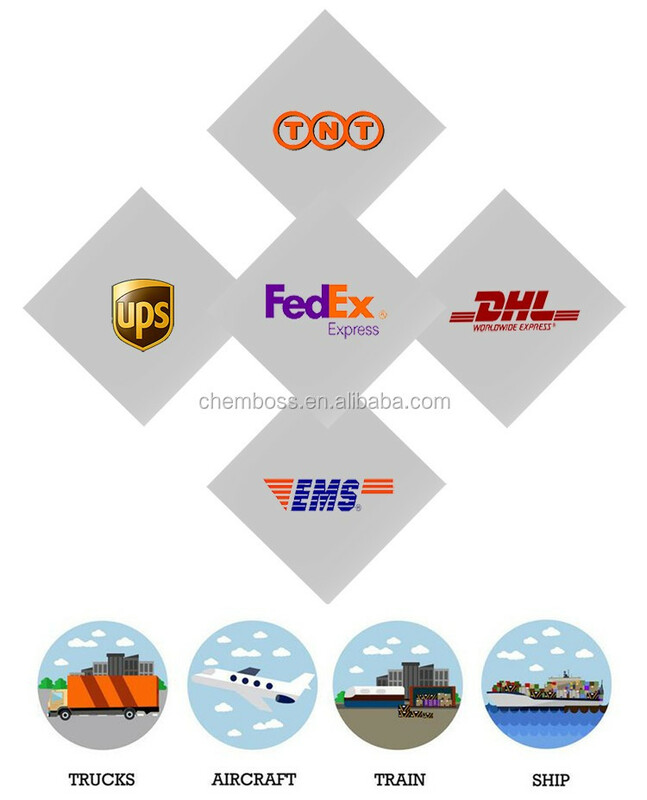 Tin tetrachloridecould be delivered by courier, air or by sea. 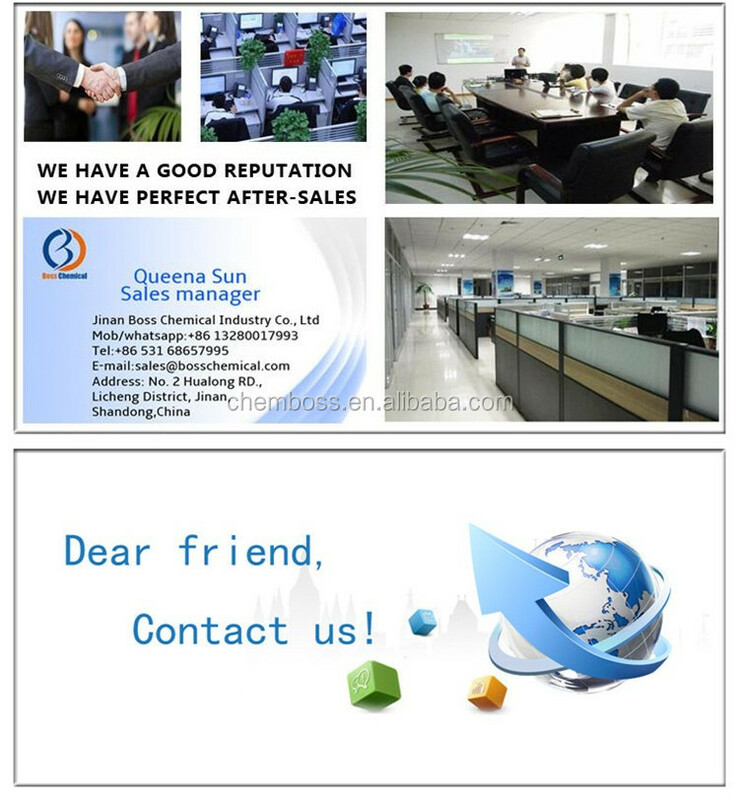 At last, pls contact us for more cooperation and more information of Tin tetrachloride.